Harper’s Bazaar has carried out a round-up of the top 10 most impressive balconies around the world based on views, design and facilities. 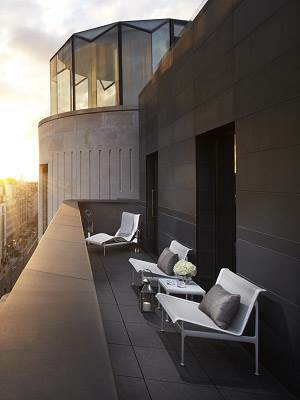 ME London’s Penthouse, Suite ME, has been recognised as one of the best balconies in the world. 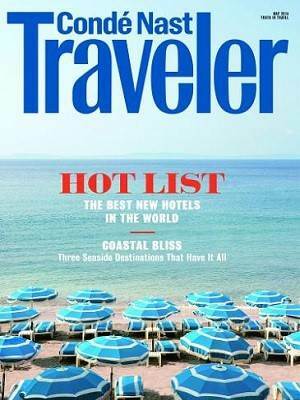 The Hot List is an annual round-up of the most exciting hotel openings in the world. 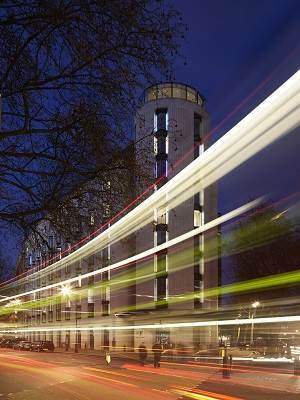 ME London Hotel has been recognised as one of hottest hotels in the world. 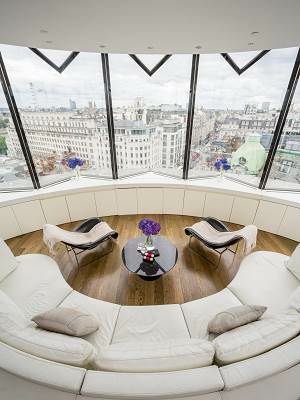 ME London’s Penthouse Suite wins the prize as “Best Hotel Suite” at the European Hospitality Awards. The fourth European Hospitality Awards took place on the 1st of November 2013 in London and had Five Star Magazine as a Media partner. The event welcomed excited finalists, Media and a number of industry leaders. 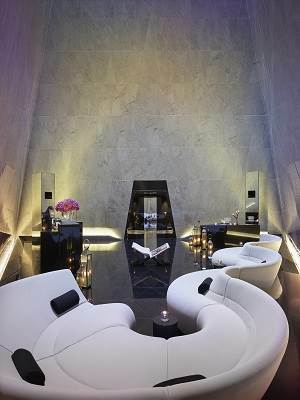 ME London Hotel wins at the European Hospitality Awards as “New Hotel Opening of the Year”. The fourth European Hospitality Awards took place on the 1st of November 2013 in London and had Five Star Magazine as a Media partner. The event welcomed excited finalists, Media and a number of industry leaders. The fourth European Hospitality Awards took place on the 1st of November 2013 in London and had Five Star Magazine as a Media partner. The event welcomed excited finalists, Media and a number of industry leaders. ME London Hotel received three awards which makes them one of the hotels that has received the largest number of awards in 2013.